Federal prosecutors are investigating the development of the Boeing 737 MAX jet, according to a person briefed on the matter. As part of the federal investigation, the FBI is also supporting the Department of Transportation’s inspector general in its inquiry, said another person with knowledge of the matter. 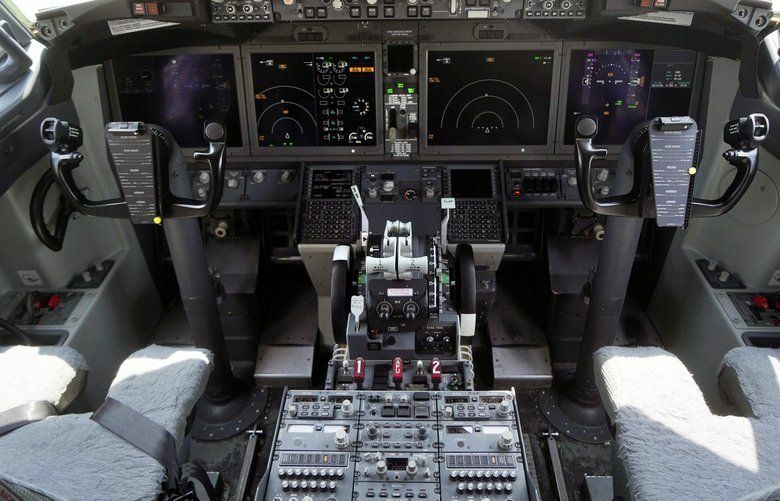 Earlier this week, Dennis Muilenburg, Boeing’s chief executive, said the company was working to make the 737 MAX safer. 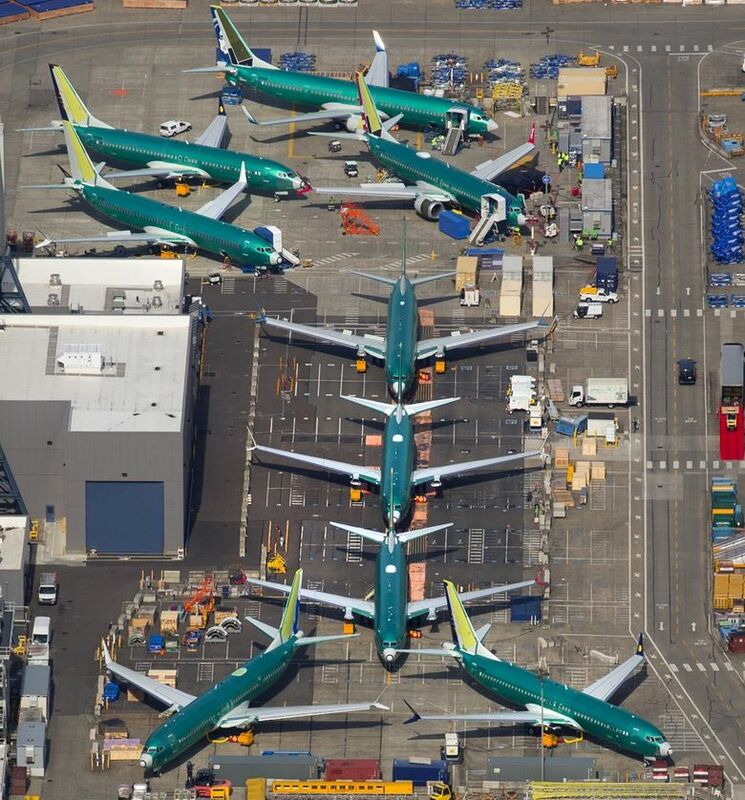 In 2013, around the time Boeing was starting to market its 737 MAX 8, an airline would expect to spend about $800,000 to $2 million on various options for such a narrowbody aircraft, according to a report by Jackson Square Aviation, an aircraft leasing firm in San Francisco. That would be about 5 percent of the plane’s final price.